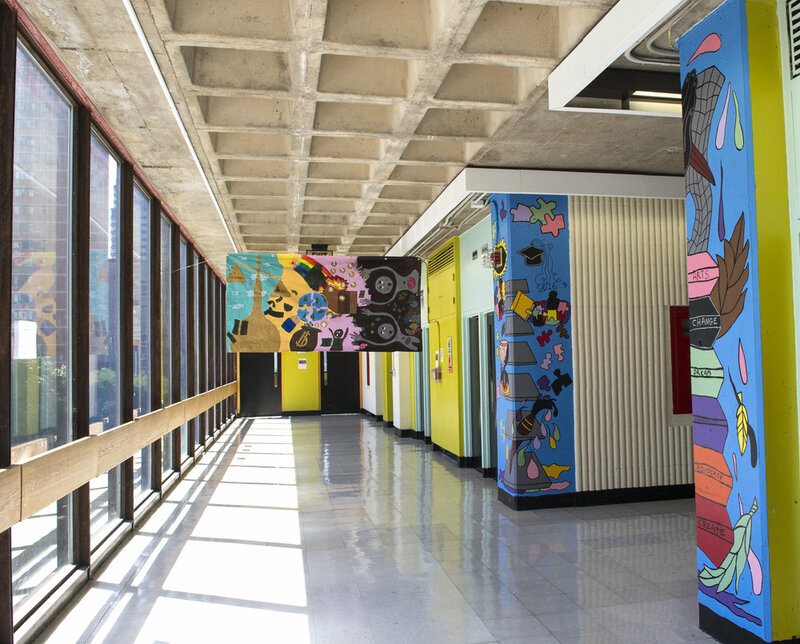 Kids for Justice program encourages students to develop and express their thoughts on justice through art. At-risk youth meet with judicial representatives to discuss justice and social responsibility. 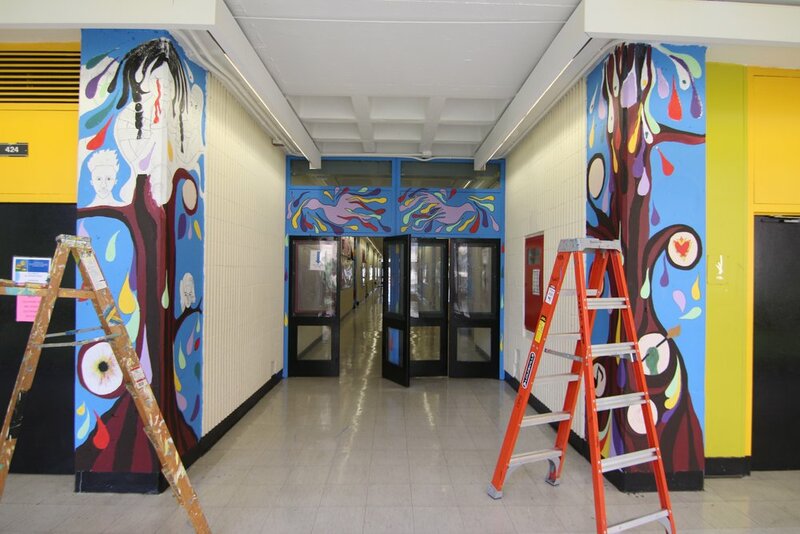 Based on the ideas they draw and in design workshops lead by professional artists, they create a permanent mural for their school.